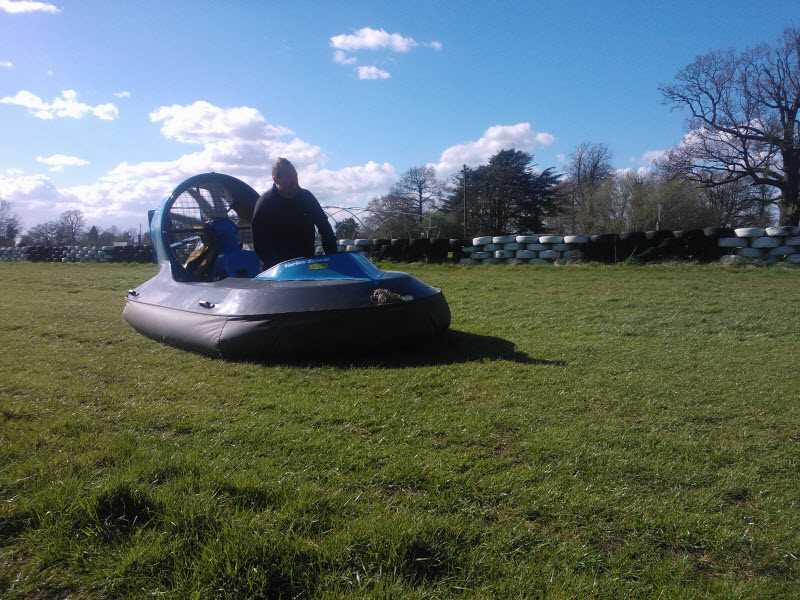 At High Cross Hovercraft we pride ourselves on putting together the best hovercraft 'flying' experience with activity packages to suit everyone. 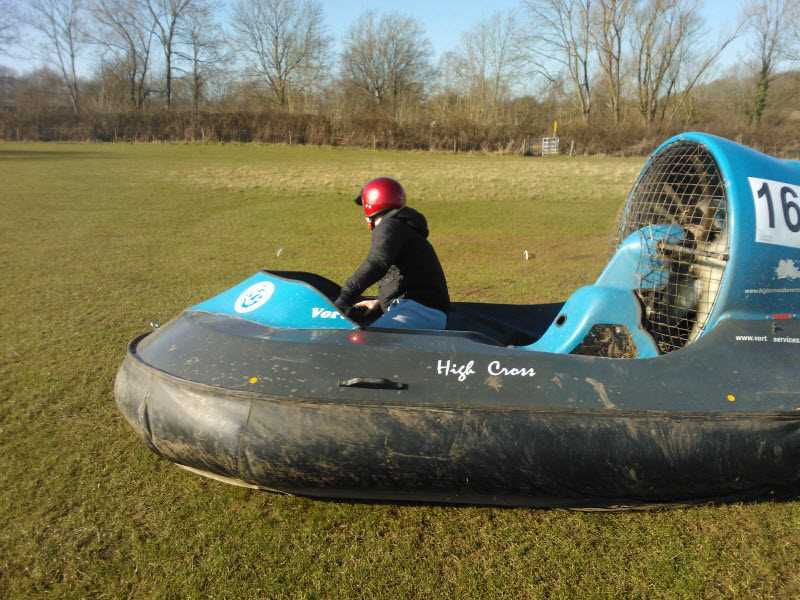 Whether for self-indulgence, a gift for someone else, a team building exercise or the ultimate wedding present, come and spend time with us and we'll give you the thrill of a lifetime. 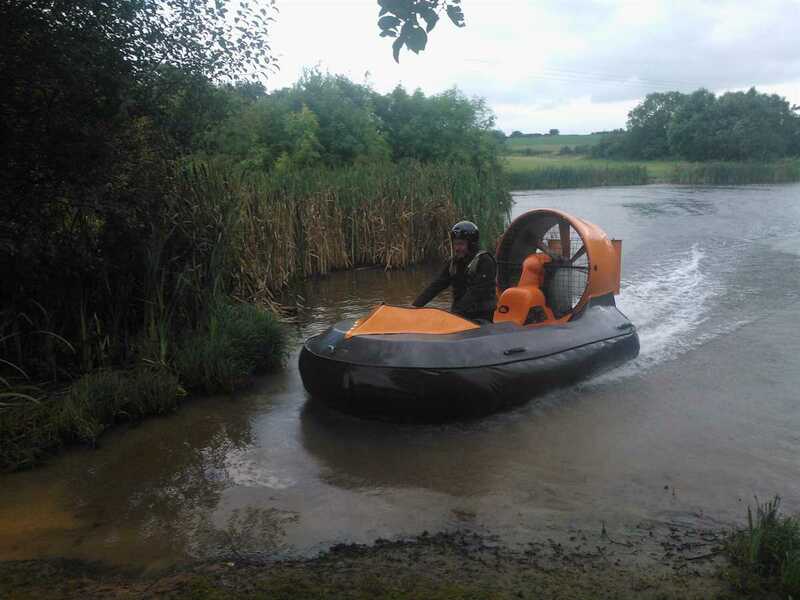 We have the latest, and quietest, state of the art hovercraft and a course near Hinckley, Leicestershire in the heart of the Midlands.